Why and when are air conditioning inspections required? If you have a public or commercial property, an air conditioning inspection (also called a TM44 inspection) is required by law. The Energy Performance of Buildings Regulations 2007 introduced a legal obligation to ensure the system is inspected by 4 January 2009 for 250kW and larger systems and by 4 January 2011 for systems between 12kW and 250kW. The inspections must be no more than five years apart, or you may be fined £300. 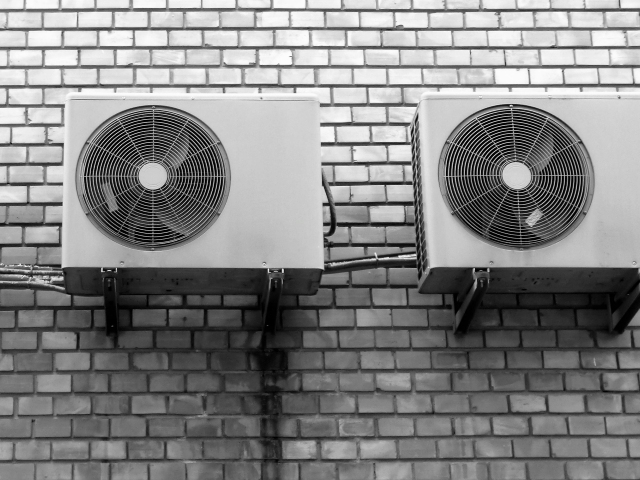 Having an air conditioning system inspected by an accredited air conditioning energy assessor is designed to improve efficiency, reduce energy consumption, operating costs and the carbon emissions of the system. The good news is that often the savings identified will cover the cost of the inspection. What does an air conditioning inspection cover and what can I expect in the report? summary of the findings and the key recommendations. Our turnaround target is 48 hours for the site visit and 24 hours to return the report. If your report is urgent we can often accommodate a quicker appointment.